Oh, you thought we were done with the cyphers?! Last night, Eminem took the world by storm while he dragged President Trump with four minutes of fire. But little did we know (well, most of us), the Shady and Griselda crews were posted up behind him waiting on their turns to rip it up. And that they did. Press play and watch Conway, Westside Gunn, Benny and Boogie (who Em introduced as the newest member of Shady) do their thing below. 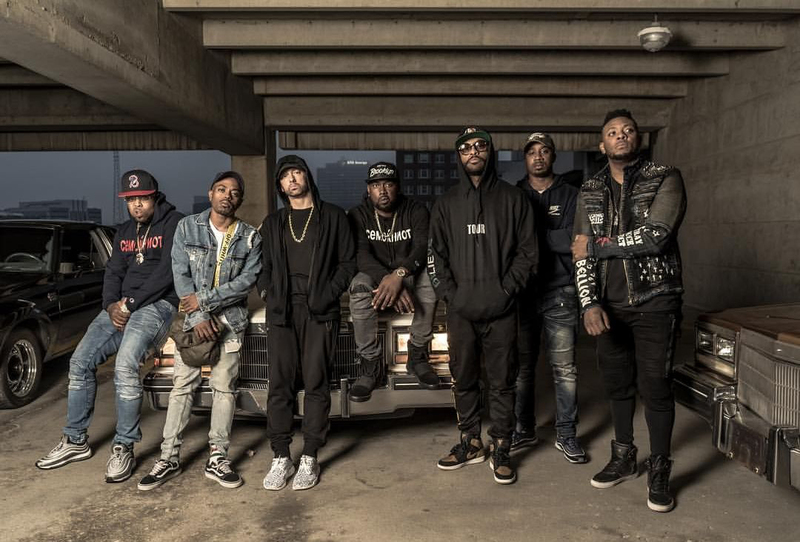 Shady Records 2017 BET Hip-Hop Awards cypher is out! We are proud to announce the newest member of the Shady family- Compton’s own Boogie (@ws_boogie). Much more on Boogie to come. Link in bio.